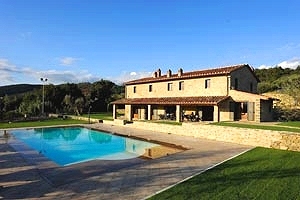 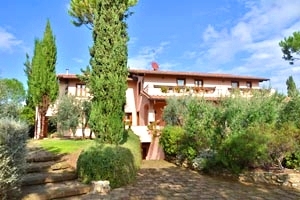 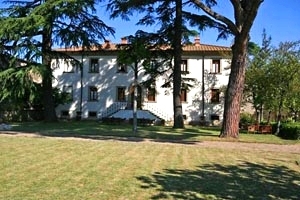 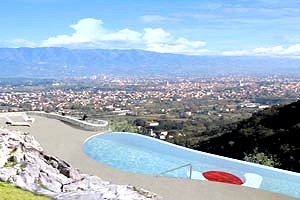 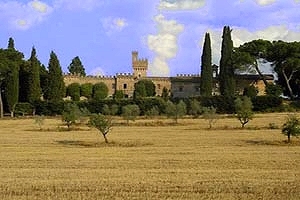 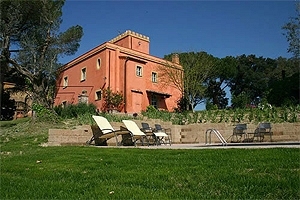 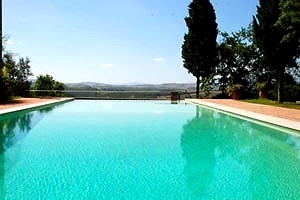 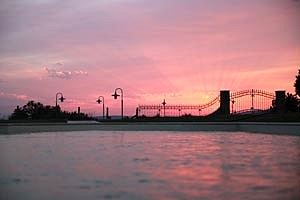 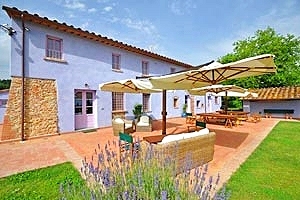 Here you can find our finest selection of beautiful Tuscany luxury villas. 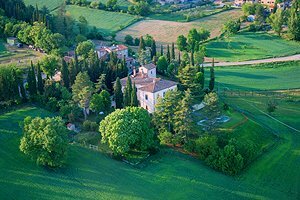 Discover the pleasure to admire the vineyards of Chianti hills and the wonderful landscapes of Volterra, San Sepolcro, Arezzo, Siena, San Gimignano and Florence. 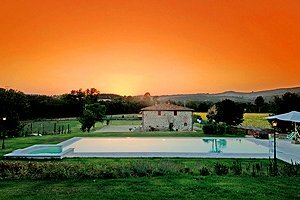 All of our Tuscany luxury villas with exclusive and private swimming pool are elegantely furnished and equipped to make you live an unforgettable vacation. 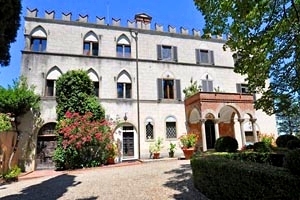 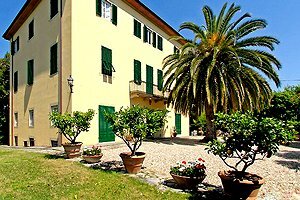 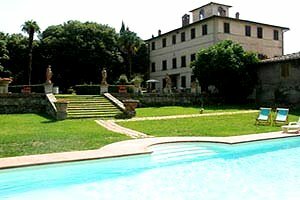 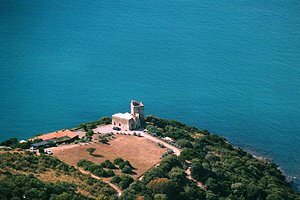 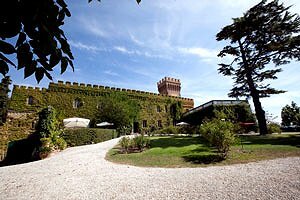 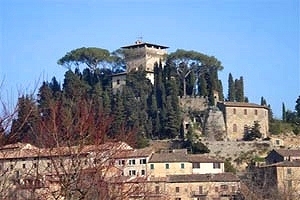 In the past, the composer Gioacchino Rossini, the physicist Enrico Fermi and the poet and writer Giosuè Carducci have lived in some luxury villas in Tuscany. 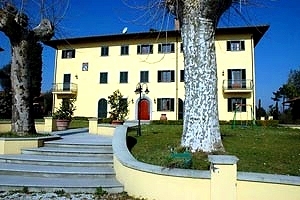 Today, you can rent those very same dwellings for one or more week. 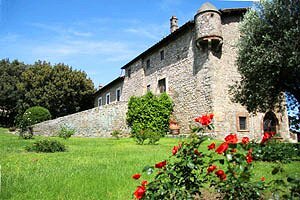 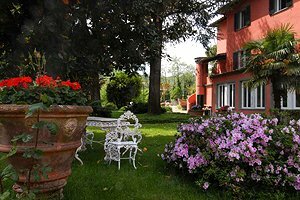 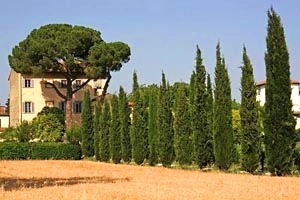 In short, renting a Tuscan luxury villa will be like living in the pampering atmosphere of a 5-star hotel and in your "home sweet home" at the same time. 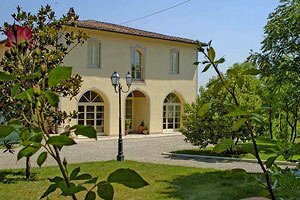 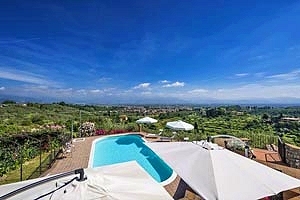 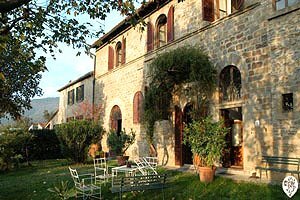 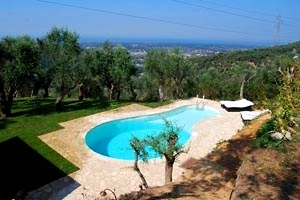 Indeed, spending your holidays in a luxury villa in Tuscany means matching the highest comfort levels (the villas are provided with satellite TV, heating, washing machine, dishwasher, phone and sometimes with billiard table and whirlpool bathtub as well. 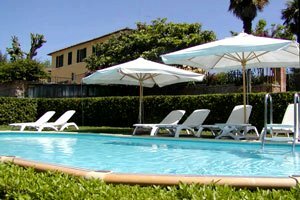 Sometimes a cook, the laundry and baby-sitting services are supplied upon request) and the feeling of being at home (no precise timetables to respect as in hotels and similar accommodating facilities). 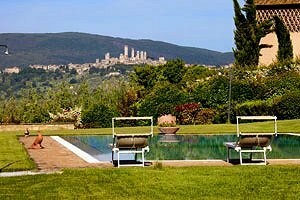 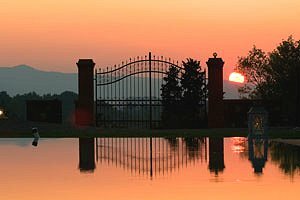 Scattered in the whole region, from Chianti to Val d`Orcia, from Versilia to the outskirts of the many Tuscan cities of art, Tuscan luxury villas can accommodate even large families and groups of friends. 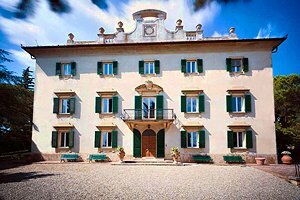 Most of them are finely-renovated ancient buildings in which original architectural elements (such as terracotta-tiled floors, wood-beamed ceiling, red bricks and pietra serena) melt with modern and functional furniture. 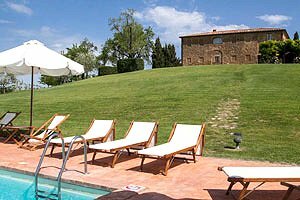 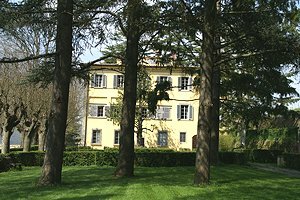 In conclusion, these elegant villas are the right solution if you are looking for privacy and relax without renouncing to one-day trips to Florence or Siena, Pisa or Arezzo, Lucca or Pistoia.